During the year 2018 EJN has bestowed two awards: the 5th EJN Award for "Adventurous Programming" and the 1st EJN Award on "Music & Community"
The Europe Jazz Network (EJN) is pleased to reveal the winner of the 7th EJN Award for Adventurous Programming. The Award goes to one of the oldest jazz festivals in Europe, started in 1960 and this year at its 59th edition: Jazz Festival Ljubljana in Slovenia. For the first time, the Award was selected through a two-phases process: first an open nomination system involving all the 120+ EJN member organisations, and secondly by a selected jury of respected music professionals in Europe that choose the winner out of the resulting shortlist. This new process was introduced last year in order to expand the scope of the consultation about the Award, engaging the EJN members and harnessing the great professional knowledge inside the Network. The process made the choice of the winner even more representative of what Network members considers to be some of the best practices in live music programming in Europe, a sector that is flourishing, deeply engaged in the development of new music and its promotion to audiences. In the first phase all EJN members last year were asked to nominate one live music promoter (festival, club, venue) that exemplified the values of EJN and Adventurous Programming. 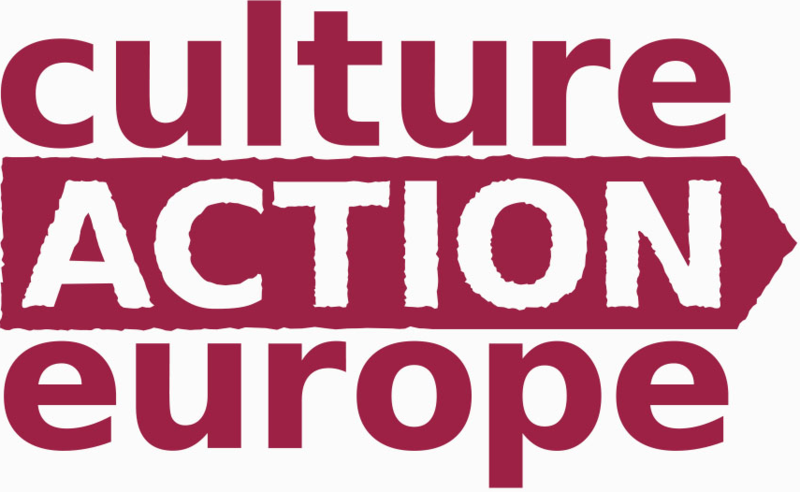 The nomination was not restricted to EJN members, any European live music promoter could be nominated, with the exclusion of their own festival/venue. In the second phase, out of a shortlist of 19 names, a selected jury of EJN members and external music professionals with a profound knowledge of the European jazz sector chose the final EJN Award winner. Ljubljana Jazz festival is organised by Cankarjev dom (CD), the leading cultural centre in Slovenia, that also hosted the European Jazz Conference in September 2017. Throughout the years, the Festival established itself as one of the most cutting-edge Festivals in Europe, presenting new artists from all around the world and original productions with a special attention on the Slovenian creative music scene. The Festival for the last 7 years also partnered with the Clean Feed label, and through the “Ljubljana Jazz Series” released some of its concerts with the Portuguese label. Currently the artistic direction of the Festival is made by Bogdan Benigar, Jazz and World Music Director at Cankarjev dom, and Edin Zubcevic, also Artistic Director of Jazz Fest Sarajevo. The 59th edition of the Festival will take place this year between 27 and 30 June 2018. The EJN Award will be celebrated in Ljubljana during the Festival, and as well during the 5th European Jazz Conference taking place in Lisbon, Portugal, at Centro Cultural de Belém between 13 and 16 September 2018. Previous winners of the EJN Award for Adventurous Programming have been: “Tampere Jazz Happening” in Finland (2017), “Manchester Jazz Festival” in the UK (2016), “Moers Festival” in Germany (2015) “Jazz em Agosto” in Portugal (2014), “Bimhuis” in the Netherlands (2013) and “12 Points Festival” in Ireland (2012). EJN Award Jury 2018: Cristina Estrada (Mercat de Música Viva de Vic, Spain), Susanna von Canon (Artist’s management, Netherlands), Sunna Gunnlaugs (Reykjavik Jazz Festival, Iceland), Oliver Belopeta (Skopje Jazz Festival, Republic of Macedonia), Juhamatti Kauppinen (Tampere Jazz Happening, previous EJN Award winner, Finland). In addition to the EJN Award for Adventurous Programming, in 2018 EJN introduced a new Award for "Music & Community". During the EJN General Assembly 2018 on September 13 at Centro Cultural de Belém in Lisbon, Portugal, the name of the first winner of EJN Music & Community Award was announced. The Award was established this year by EJN, and is dedicated to projects tackling with success the issue of social inclusion in their communities. The EJN Board of Directors selected the award winner out of a list of projects identified during the year through the speciﬁc EJN activity on social inclusion. The winner for the first EJN Award for Music & Community, announced during this session, was Banlieues Bleues from France, for their “actions musicales” carried out during several years in the suburb of Paris. Xavier Lemettre and Stéphanie Touré received the award on behalf of Banlieues Bleues and addressed the audience, thanking the Board for this decision. A short video showing some examples of the projects carried out in the last years gave to all participants a sense of the important and very successful work done by the organisation using creative music as a powerful tool for bridging social and cultural divides.